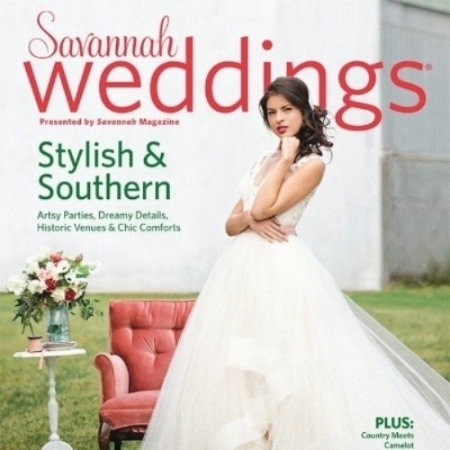 I was featured in this issue of Savannah Weddings Magazine on the cover photo for this model's hair artistry. I am a seasoned makeup and hair artist for weddings as well as fashion photo shoots and all types of events. I am an exclusive on location makeup and hair artistry service located in beautiful Savannah, GA. I am extremely passionate about my craft of fourteen years, and I am constantly cultivating my artistry to go above and beyond my clients expectations. I customize the look for each individual, as all of my clients are as distinctive in their look as they are in their personalities.